Fresh, pure, best available ingredients create the best flavors and nutrition. Jane has personally selected these chiles, spices, corn masa and beans for her flavorful Southwestern recipes. These are the ingredients she works with in her award winning Cooking School and development of her recipes for the cookbooks. Each product has no preservatives or additives, as do almost all other ingredients available from competitive companies. For example, many chili powders have as high as 40% salt. These highest quality fresh ingredients are the ticket to your cooking success. Gourmet Gift Sets & Kits - Attractive gift sets and kits for the foodie or beginner, great for any occasion! 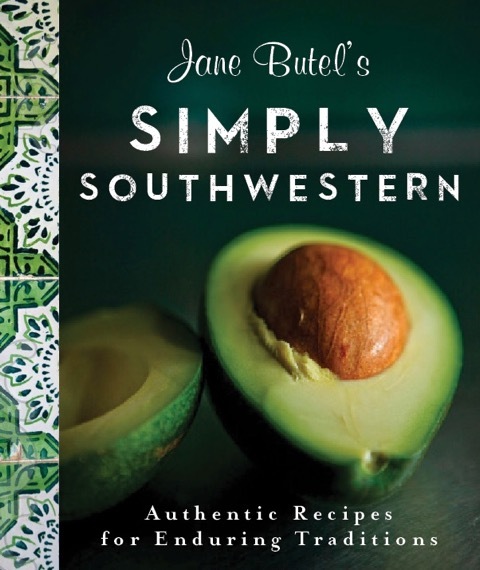 Many of our kits include Jane Butel's cookbooks and the right ingredients to start cooking gourmet Southwestern cuisine! Chiles, Herbs and Spices - 100% pure, all natural collection of New Mexican and Mexican chiles, herbs and spices. Try our delicious and exotic crushed New Mexico Caribe chiles! We also carry a great selection of dried whole pods for special dishes. Corn & Masa - We have the most complete collection of highest quality corn products. Each is pure and easy to work with. 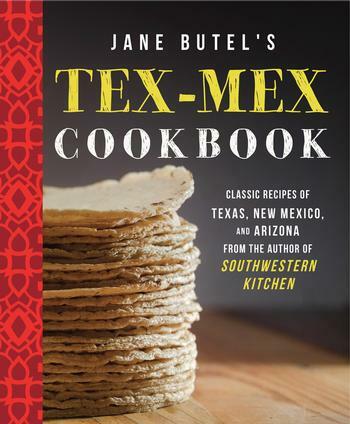 Great for making authentic flavored tortillas, tamales, breads and other Southwestern specialties. Try our 100% New Mexican Blue Corn flour that is pinon wood smoked and Pancake and Muffin mixes! 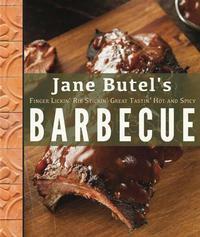 Barbeque, Beans & Mixes - Delicious spices and rubs to enhance every dish you prepare. New Mexico and regional beans grown in volcanic soil in Estancia Valley and Colorado, and easy to use Mixes! 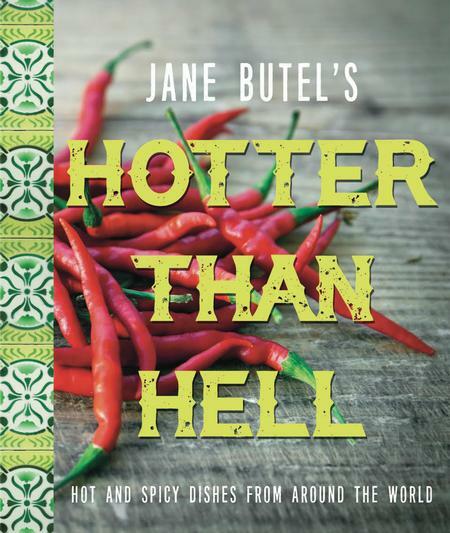 Books DVDs and Videos - Start your Jane Butel library collection today. 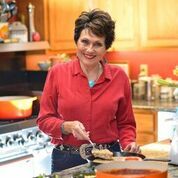 Author of 28 cookbooks (six best sellers) and the republication of 8 of her favorite cookbooks including- Simply Southwestern Chili Madness, Real Women Eat Chiles and Jane Butel's Quick & Easy Southwestern Cookbook. 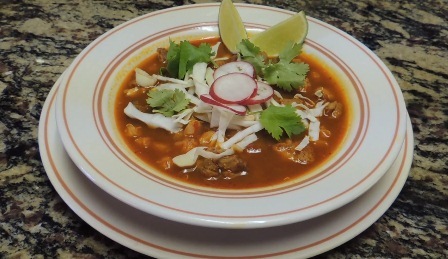 Also available are our Bowl o Red DVD or video on how to make award winning chili. 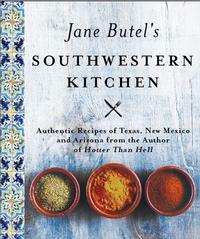 Kitchen Essentials - A handy collection of essentials you'll need for making Jane Butel's Southwestern recipes. Refund Policy: We do not give refunds on product orders, however we will gladly reship any product that gets damaged in shipment upon request.